WEST PALM BEACH — A German-based corporation has filed suit against Taha and Mahek Enterprises Inc. after the defendant allegedly sold counterfeit water pipes with the plaintiff's trademark on them. ROOR filed a complaint on Aug. 9 in the U.S. District Court for the Southern District of Florida against Taha and Mahek Enterprises Inc., doing business as Kwik Stop #16, alleging that the Florida corporation sells counterfeit products that bear plaintiff's trademark. According to the complaint, the plaintiff alleges that ROOR suffered damages to their business as the result of their trademark being used on counterfeit products. 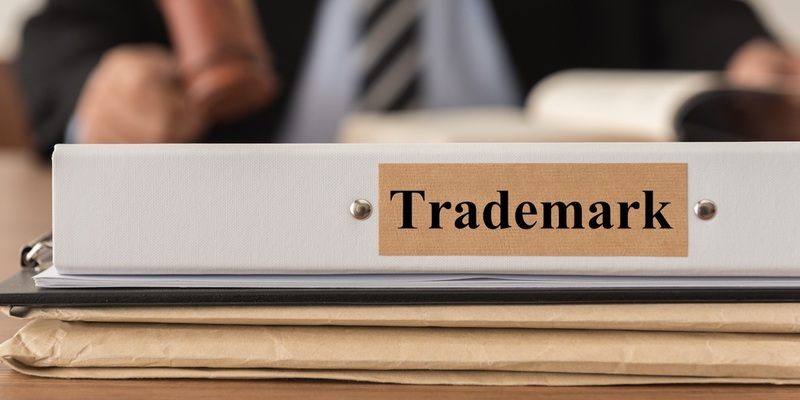 The plaintiff holds Taha and Mahek Enterprises Inc. responsible because the defendant allegedly used the plaintiff's trademark on their products to deceive consumers. The plaintiff cites alleged unfair competition. The plaintiff seeks judgment against the defendant for profits, damages, all legal fees, court costs and any other relief as the court deems appropriate. They are represented by Anthony J. Badway of The Ticktin Law Group, PLLC in Deerfield Beach.